Mattress Basics: Be Aware Before You Buy. The mattress industry is a complex and confusing world to some. However, it doesn’t have to be. Once you understand the basics, you can use that knowledge to help you make the right decision when buying your new mattress. You don’t have to fall victim to the mattress scam that companies have been playing for years. Don’t get lost in the long product names (Super Ultra Plush Gel Pillow Top Innerspring Deluxe Mattress) and confusing lingo. Chances are that the more technical jargon they throw at you is just fluff to sound bigger and better than the rest. So often you hear about companies showcasing their thick support (bottom) layers that range anywhere from 6-10 inches. This is a pretty unnecessary waste of space that leaves only a few inches left for comfort layers. In reality, the thickness of a mattress doesn’t really matter. The actual materials used in the mattress are what’s important, not so much the thickness. We use a premium ultra-high density 2″ base layer to provide support for people of all shapes and sizes. You’re probably thinking that 2″ is nowhere near enough for a support layer, especially because everyone else has 6″+ of supportive foam. However, there is a method to our madness. 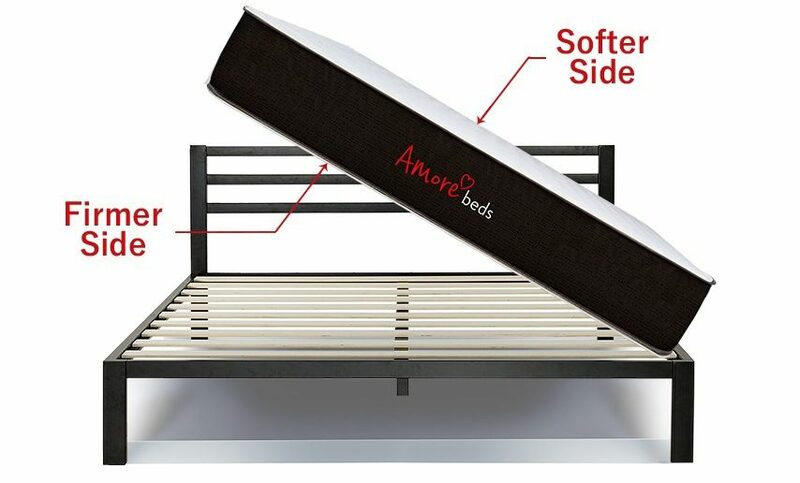 By having a smaller support layer, we can use the rest of the mattress to actually maximize the use of premium layers. Instead of just having one or two inches of comfort thrown on top of a large base foam, we have 5 additional layers on top of our base that maximize comfort and cooling. 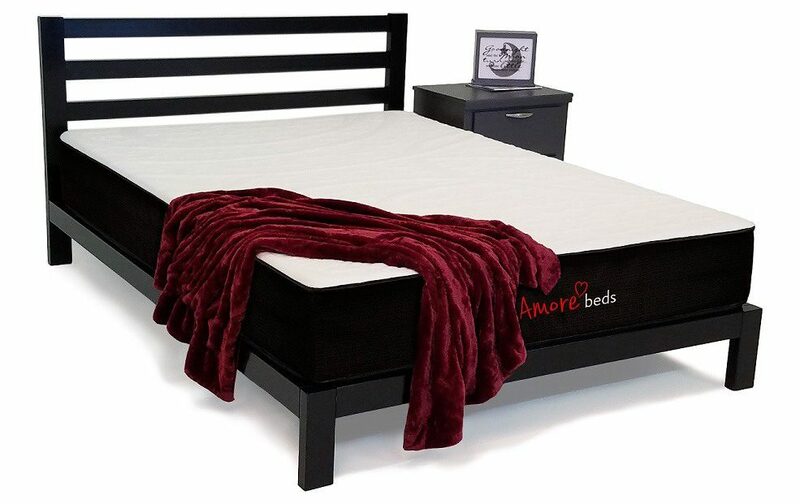 4″ of individually wrapped precision pocketed coils lie on top of the 2″ base layer, followed by another 2 layers of 2″ each optimized polyfoam to offer a transitional foundation for all sleeping positions. Things are then topped off with 2″ of graphite infused visco memory foam and ultra-breathable fabric. Each layer is crucial to the feel and function of the mattress. We didn’t just slap some cheap foam on top of a cumbersome support layer. So, next time you’re on the market for a new mattress, remember to research what the mattress layers consist of. If most of the mattress is made up of a support layer, stay away from it. The mattress scam isn’t just a theory anymore, it’s real. But it’s also exposed. 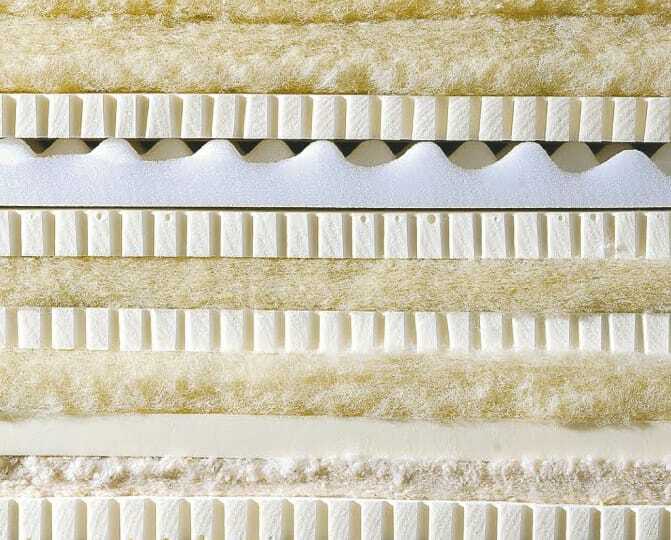 Use the knowledge you’ve gained to make the informed decision to buy a mattress that truly utilizes each and every layer to its fullest capability. You spend nearly a third of your life sleeping. 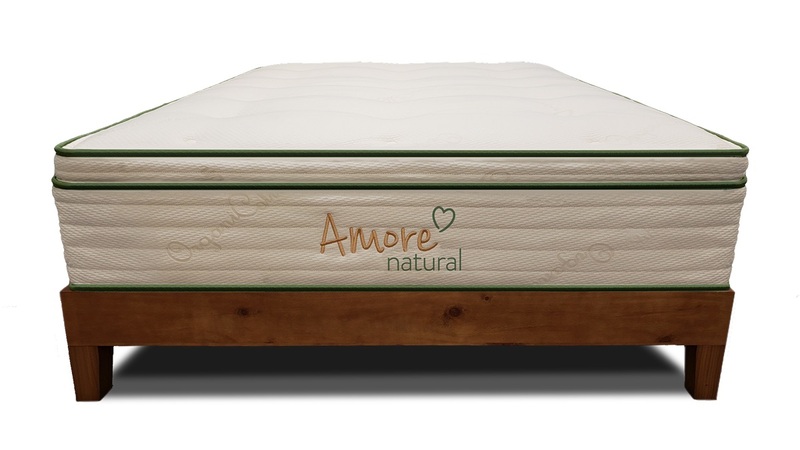 It’s important to invest in a mattress that was made to optimize your sleep, not just optimize the company’s profits. A good mattress is truly a great investment. We all deserve to sleep in a quality mattress after a long day from work. Thanks for the tips above on what to know about before buying a mattress. 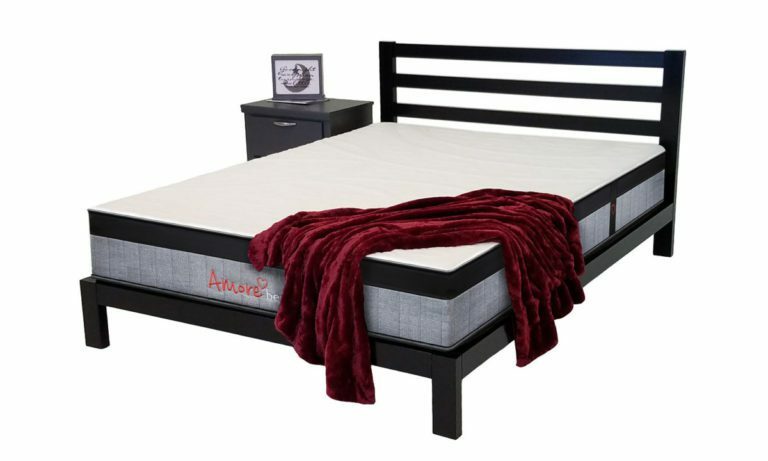 Many a times we go the big of a product and not the make of it.This post is so insightful.Definitely we should always go for a mattress that will optimize our sleep and not any company’s profit.This post will come in handy when buying my next mattress. of the mattress consist of.I will certainly stays away from support layer as stated. These tips would be very helpful for readers. hotel beds make me feel so comfortable. mattress really matters it is a reward to ourselves after a long and tiring day that we can take a rest in to something good. I have never been told this before. Now I know better. Your post was very informative. It is very important to ask before any purchase. Sleep takes about one-third of every day we live. It’s nice how this article tackles what and how mattresses should be. Never knew that sizes are not essential in building up comfort. Likewise, it’s alarming that many businesses are using deluxe jargon just to receive consumers. This was a helpful article, indeed. Very informative article! I’m about to go mattress-hunting soon, and at first I was confused with all the terms and product names. Now I know what to consider when I’m choosing my next mattress. I can’t sit on my sofa-bed. My mattress is more comfortable. I did research before purchasing it. A comfortable mattress is very important. The pocketed coils and premium layers sound impressive. Thanks for giving me the know how on what to look for in a mattress. I did not know that even beds can be a scam. This is a quality issue and I agree we must be very observant for it, to make the best out of our buck. Wow. The words are direct and correct. I love this brand blog. It is informative and, at the same time, persuasive.